Emma Salerno is the Managing Partner of the Salerno Law team. She has a wealth of experience from operating her own businesses as well as her national and international experience in the practise of the law. Emma’s resume includes commercial and in-house experience in the United States, in addition to operating her own businesses across Australia. Having commercial interests in the northern beef cattle industry and being the Vice Chair of the Kimberley Pilbara Cattleman’s Association, Emma has extensive experience representing members of the pastoral industry. This included acting as lead counsel in the matter of SAWA Pty Ltd v RSPCA (WA) which was successfully concluded in the Western Australian Court of Appeal. This matter involved the practice of dehorning, and Emma’s experience and practical understanding of the pastoral industry resulted in the client being acquitted of all charges and obtaining a costs order against the RSPCA. Emma has historically acted on behalf of Local Government Authorities in all aspects of their legal requirements including commercial and property requirements, CCC investigation processes and local government law. Emma regularly acts for property developers and construction companies in the eastern states throughout complex developments. Emma also represents the interests of internationally based clients ranging from the US, the UK as well as Asia with respect to their commercial interests in Australia. Emma is a specialist in problem solving, a skill that she applies to any area of the law in which she practices. As an accredited mediator, she is regularly engaged in the context of negotiation or mediation to resolve complex commercial disputes or to effectively establish solid cooperative relations between people or organisations that avoid future conflicts. 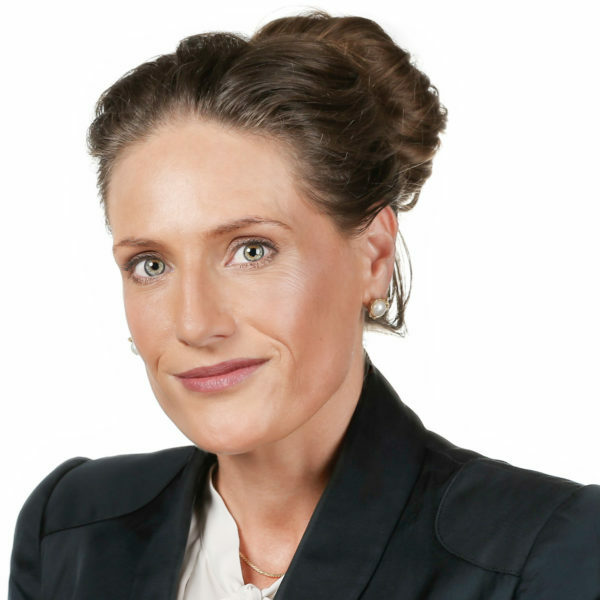 Holding the rank of Captain in the Legal Corp of the Australian Army, Emma represents members of the Defence Force in General Court Martials, Defence Force Magistrate Hearings and Defence Force Disciplinary Tribunal Appeals in the Federal Court.